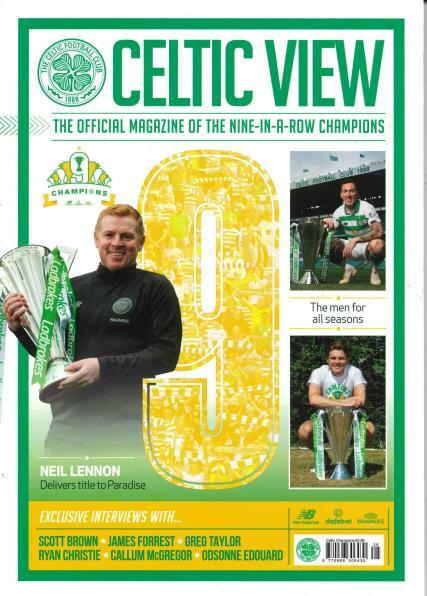 Celtic View is the oldest football club magazine in the UK and is the official publication of Celtic FC. Buy a single copy or subscription to Celtic View magazine. Celtic View features all the latest Celtic and Celtic-related news every week, and also possesses some fascinating features examining both current topics and the history of this illustrious and successful club. It also serves as a centre for the Celtic supporters' community, featuring fan submitted photos alongside the professional pics, and more often than not includes a free poster or equivalent.